Washington D.C., has one of the largest homeless populations in the nation. The Mission Takes a Stand Against K2. Central Union Mission is serving as a neighborhood resource for the K2 epidemic, and our homeless ambassadors are spreading the word on the street. K2: ¡ el más nuevo peligro en las calles! K2 es mortal. K2 es ilegal. 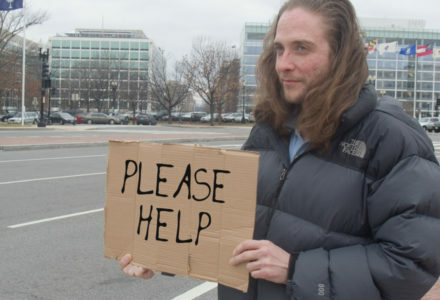 Learn how you can help the homeless that you see on the street. You can also download a Rescue Kit card.